Prosecutors announced Wednesday that Harold T. Martin III would face rearraignment in U.S. District Court in Baltimore, a proceeding typically signaling a change of plea. 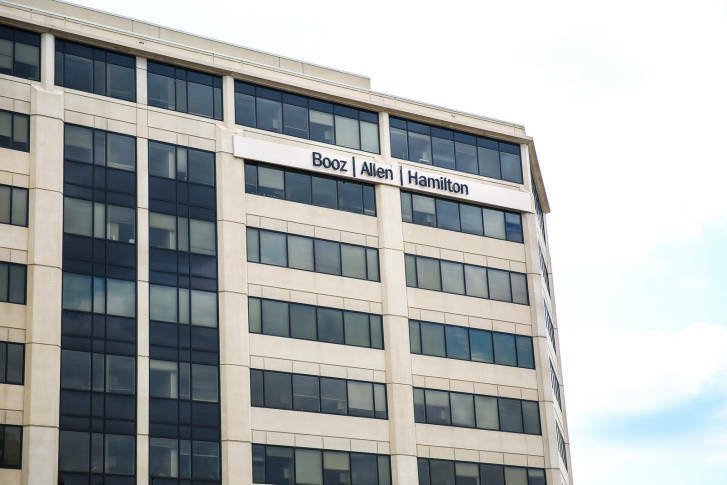 McLean-based Booz Allen Hamilton, with more than 12,000 employees spread across two dozen offices in the Washington region, has signed a lease to expand its space in Crystal City. 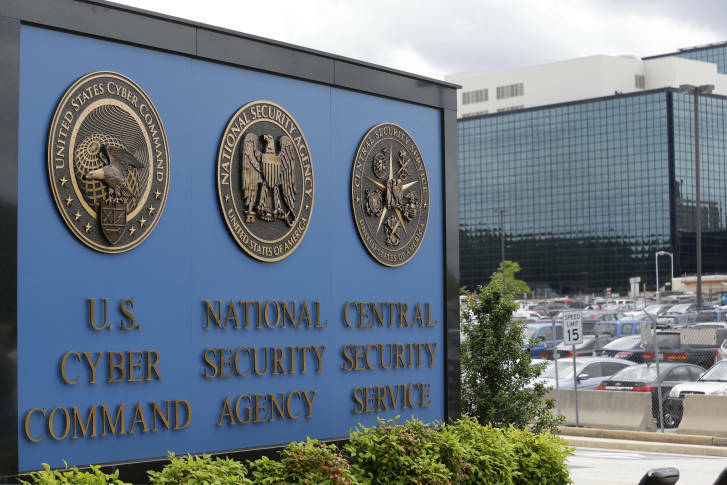 The McLean-based government technology consulting firm has been awarded its second-largest cybersecurity contract for continued work with government agencies. Forbes Magazine’s inaugural list of Best Employers for Women includes a dozen Washington area companies in the list of 300, including four that made the top 100. Check out which local companies made the cut. 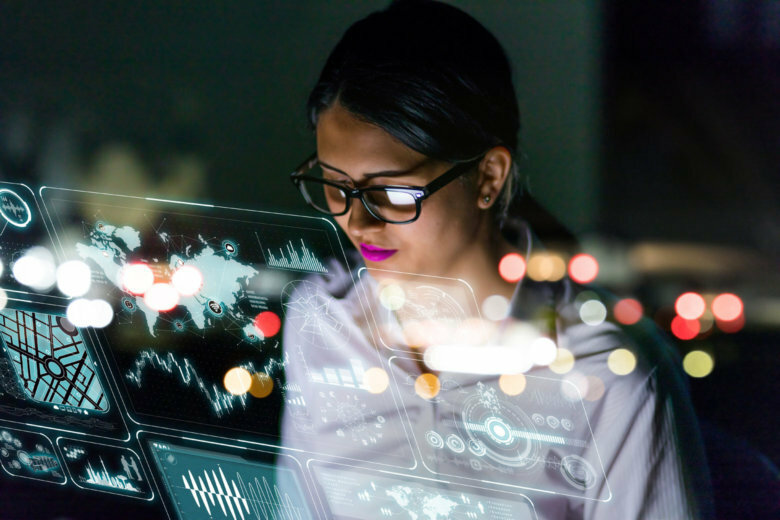 The list is based on average salary and bonus increases in addition to factors like percentage of IT staffers promoted, IT staff turnover rates and diversity. 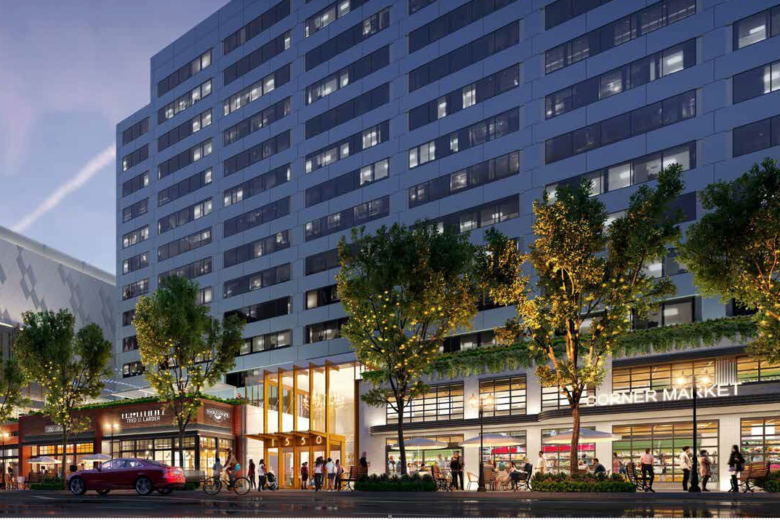 Booz Allen’s ‘Dark Labs’ hackers get a new home in Md. 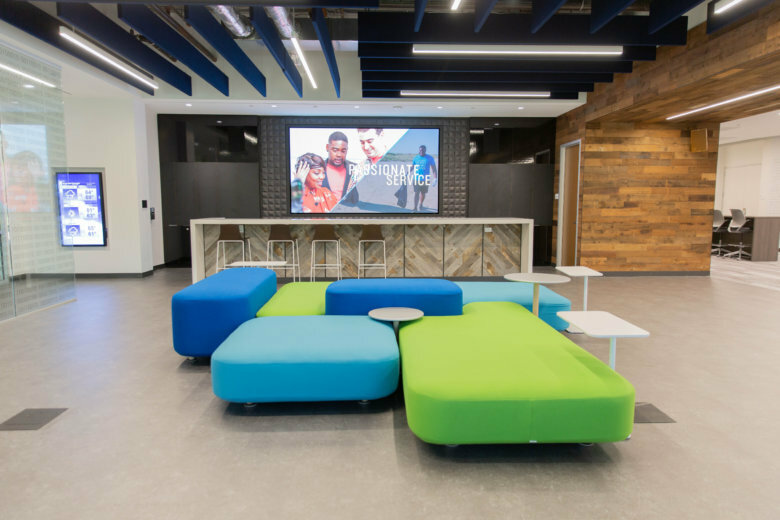 The new Annapolis Junction iHub is also designed as a research, learning and collaboration space for Booz Allen’s national cyber teams. 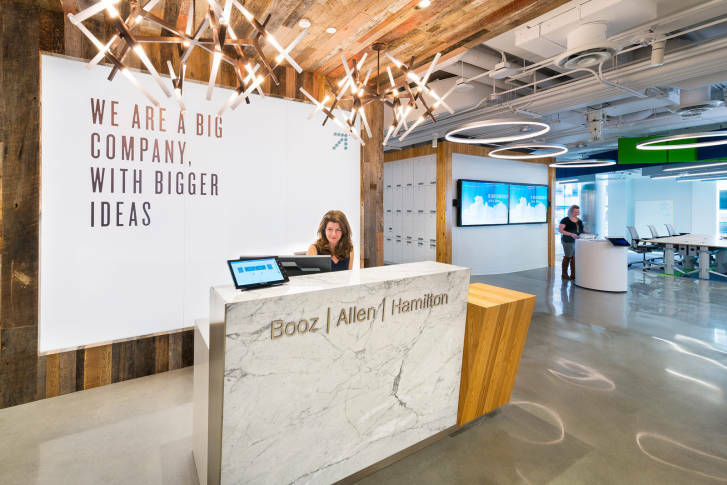 Booz Allen Hamilton stock fell on Monday after the company announced an ongoing Department of Justice accounting investigation could take years. 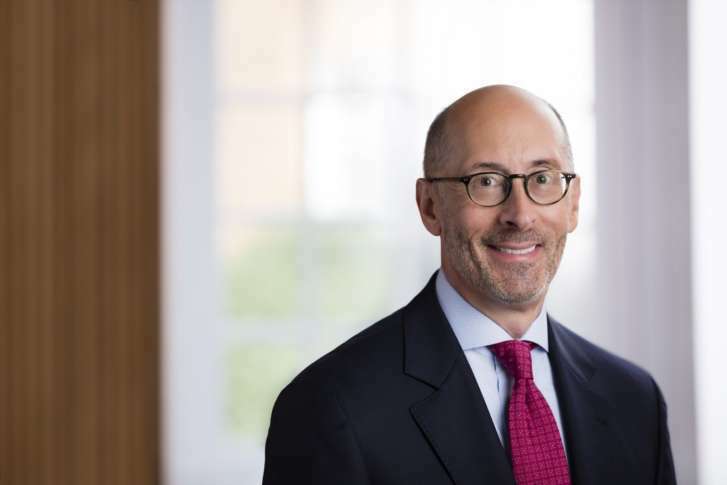 Seven Washington-based CEOs made Glassdoor’s 2017 list of the top-100 CEOs. Find out who is on the list and how their employees rated them. Booz Allen Hamilton continues to grow its contracting business with the acquisition of eGov Holdings Inc., based in Laurel, Maryland, and the parent company of the government IT contractor Aquilent. Two federal contracting heavyweights are embroiled in a lawsuit, with Booz Allen Hamilton Inc. accusing Deloitte Consulting LLP of using stolen proprietary information to recruit an entire team of employees and then target Booz Allen\’s contracts and clients.